Pascal & Pearce drop a new song with LOCNVILLE. 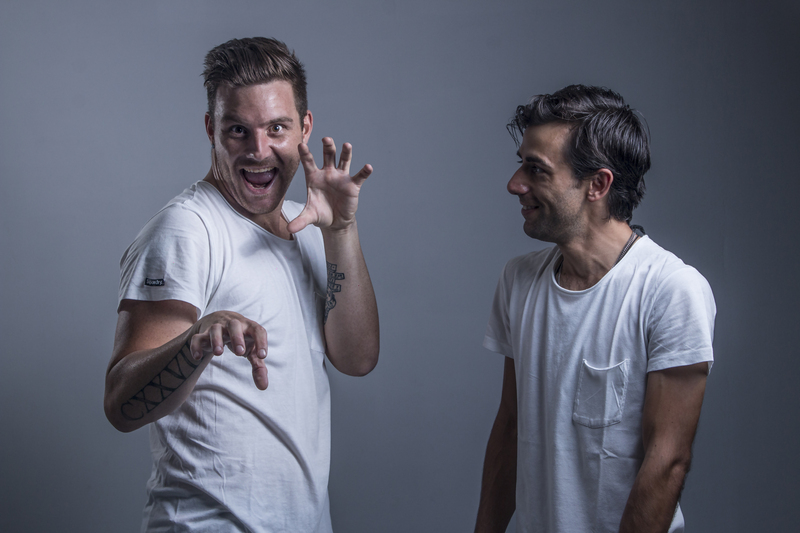 The single titled ‘I GOT YA BABE’ featuring Locnville is an upbeat catchy tune that Pascal and Pearce have been working on since 2018. The inspiration behind the song came from wanting to have another collaborative track with LOCNVILLE and they are pleased with the outcome. The song is about that particular individual that you instantly connect with and want to be with from that point going forward. The way that the beat and the vocals come together, bring for the track full circle and carries the message across effortlessly. Says Andrew Chaplin from Locnville. Adds Brian Chaplin from Locnville.